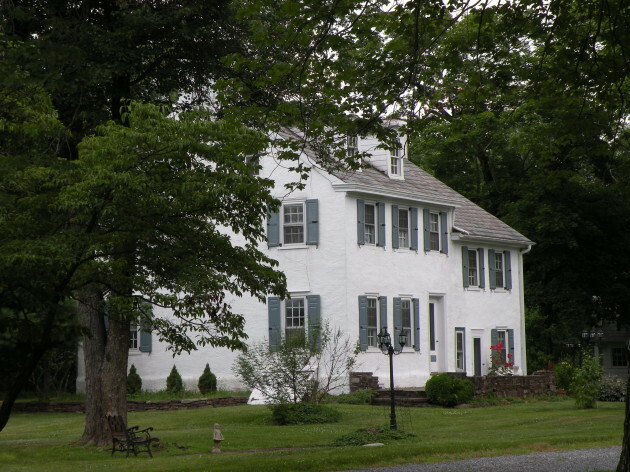 The William Kitchen House is located on South Sugan Road between Aquetong and Stoney Hill roads. 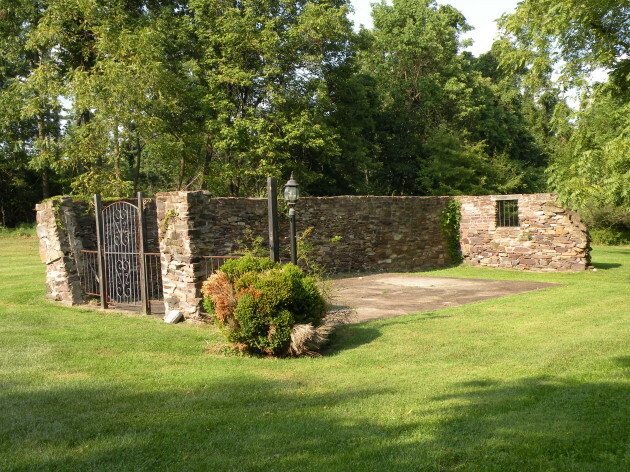 It is a private home that was built in three sections. 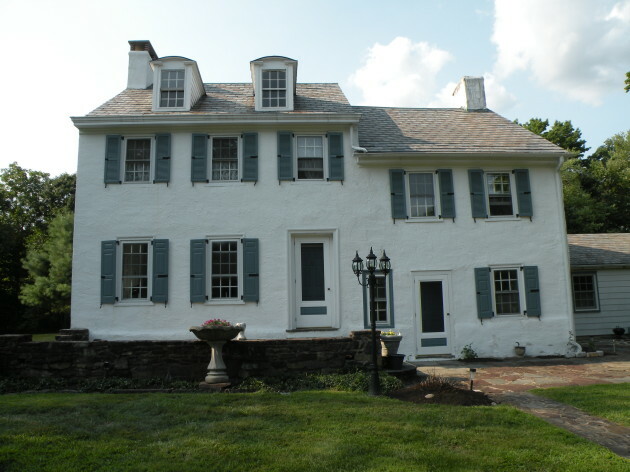 The oldest was built around 1770 and the newest is a 20th century addition. 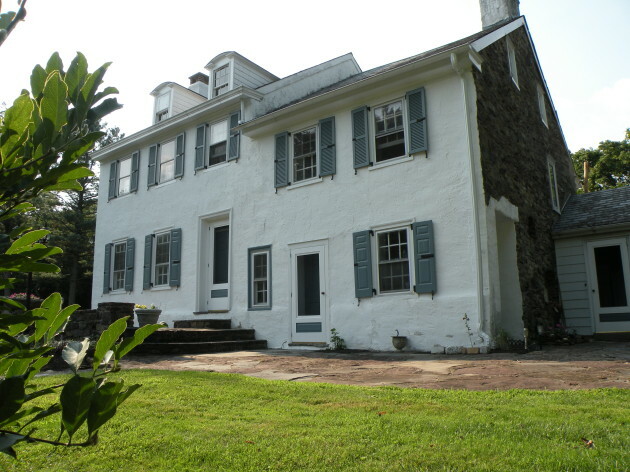 The older two sections of the house are 2½ stories and are made of stuccoed stone; the newest is 1 ½ stories. The house was given nation recognition in 1985.